It may be late autumn and winter, but the Island still has things to do. Such is the climate of the Island that even in winter it is possible to perhaps cycle, run or walk some of the beautiful paths that dot the Island. There are events going on - The Literary festival or fireworks and Christmas brings its own ambience to the lovely towns and villages. Blackgang Chines Illuminations TBC. Truly magic. Small Ships Race Cowes TBC. A very popular event on the Solent with disabled and young crews taking part. First timers some of them may be but it is highly competitive as well as fun. Isle of Wight Literary Festival 10th to 13th October 2019. The main venue is Northwood House, Cowes. Beer, Buses and Walks 12th and 13th October 2019. Chance to ride again on historic buses as they ply FREE networks over the weekend. Connects 60 pubs serving real ale. Harp on Wight International Festival 25th to 29th October 2019. Ryde. November Celebrations Sandown. 2019 dates to be confirmed. Esplanade and beach. 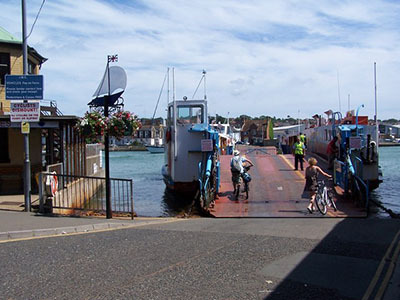 Cowes If you are coming from the mainland it is an excellent entry point from Southampton. Cowes itself is a very pleasant seaside town with a shingle beach. 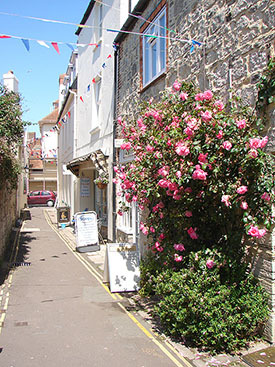 Plenty of shops and accommodation, but in the summer it is best to book, for the town is a popular holiday destination not only for yachting folk. Havenstreet. The main place for the Isle of Wight Steam Railway events and the Railway Museum. The stations are Smallbrook, Ashey Havenstreet and Wootton. 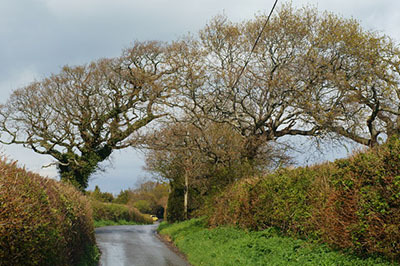 Havenstreet is only a short distance to Ryde. Arreton is a very old village few miles east of Newport. Arreton Barns is situated in the village. There is a craft village and the Shipwreck Centre and Maritime Museum are within the complex. Yarmouth Another of the entry ports to the Island, this time from the lovely town of Lymington. English Heritage own Yarmouth Castle. The town is a pleasant mix of pleasant country town and port.